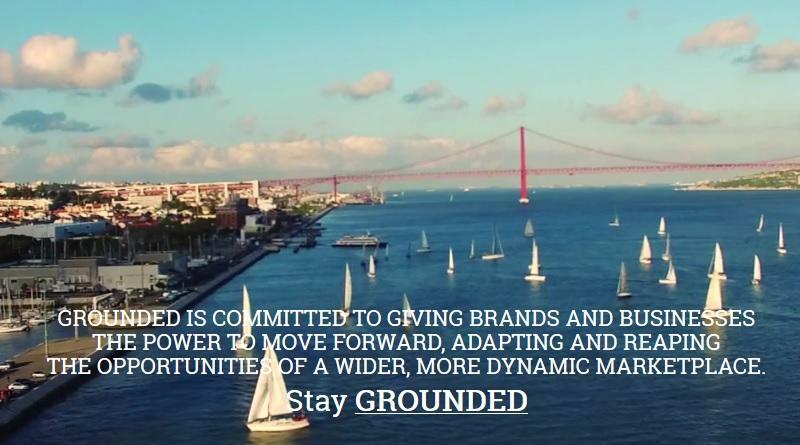 Based in Lisbon, Portugal, Grounded is committed to giving place brands the power to move forward, adapting and reaping the opportunities of a wider, more dynamic marketplace. Which topics linked to the branding and reputation of places are you most passionate about at Grounded Brands? Who is leading Grounded Brands? Joao R. Freire is a founding partner of Grounded. Joao’s greatest interest is in branding and, more specifically, Place Branding. After years of quantitative and qualitative research, Joao has developed new ideas and unique methodologies for place brand identity construction. He has worked with clients from different continents and his research has appeared in several international publications. He is currently the Regional Editor for Europe, Middle East and Africa for the Place Branding and Public Diplomacy journal and is a founding member of the International Place Branding Association. Joao developed innovative projects for the Portugal Tourism Board. One of the projects applied a new managerial tool to measure the attraction of 11 tourism regions of Portugal. Joao Freire worked as a Brand Strategist Manager for Brandia Central. He is also the co-founder of two companies, Ecoterra and Epicuspicy, which are specialized in marketing and branding food products. Before joining Grounded, Joao was at Galucho, where he created a marketing department and a culture that allowed the company to compete successfully in the international market. 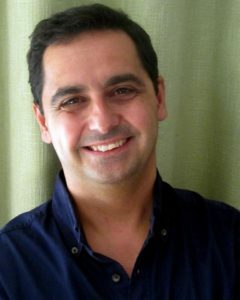 Joao is also a professor at Ipam and Universidade Europeia in Lisbon, Portugal. Joao Freire is part of our virtual expert panel. Read his interview here. How do you approach place branding? Each case is unique. Our goal is to understand and frame the place’s current problem in order to propose the most efficient working methodology. The basis of our work is rooted in the observation and understanding of both the internal and the external brand universe. The observation and understanding of the place brand universe is done by collecting data using qualitative and quantitative research tools. From the data collected, we can understand the situation and build a consistent and strategic response to the place’s challenge.